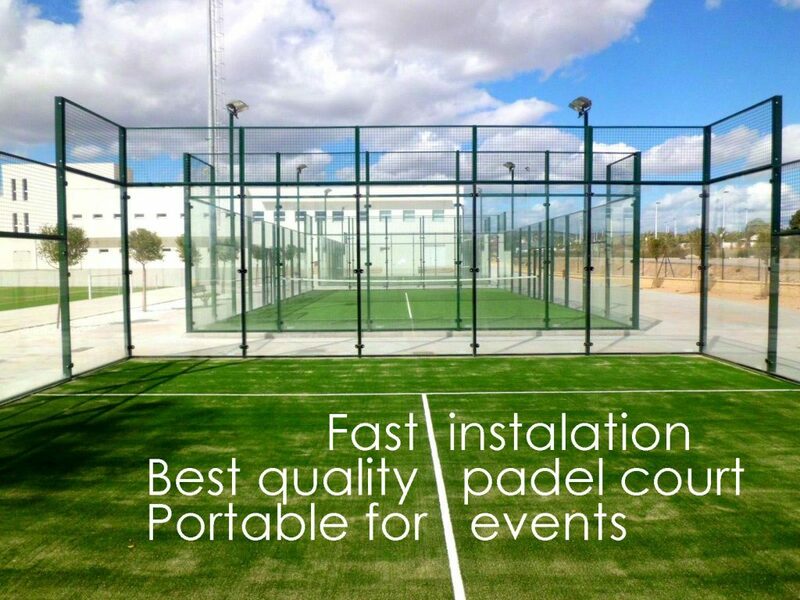 Are you planning an sport event and need a portable padel court? PadelMagic can provide you all the requirements to set up your court for some days, we can install the court wherever you need and after the event remove it, leaving the ground without any damage. Trust us to install your mobile tennis paddle court and bring this sport to your city. 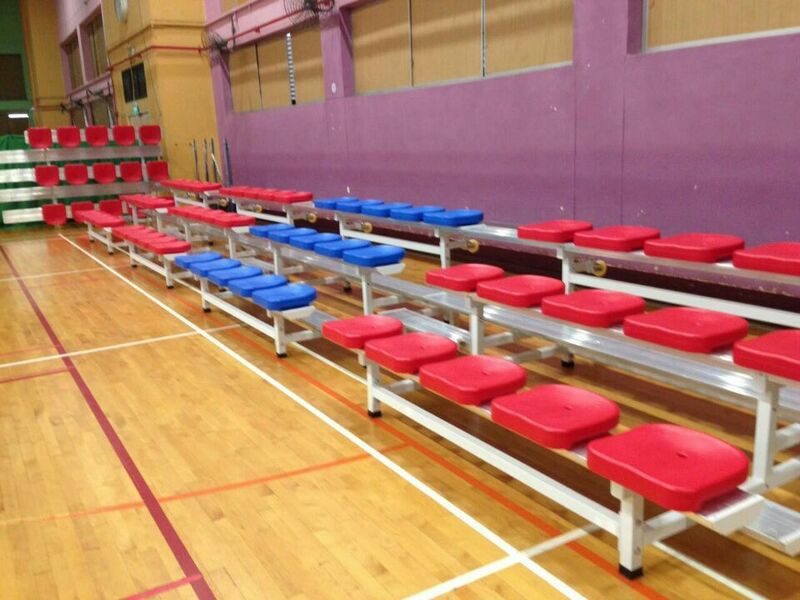 If you need portable bleacher for the public, we also provide as many modules as you need. ¿Where do you need to install the court?